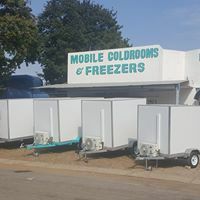 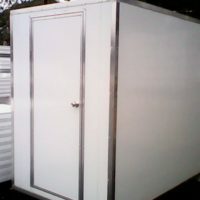 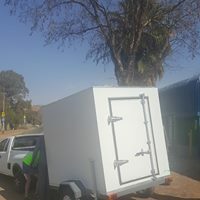 Take you mobile cooling business anywhere you want with a mobile coldroom. 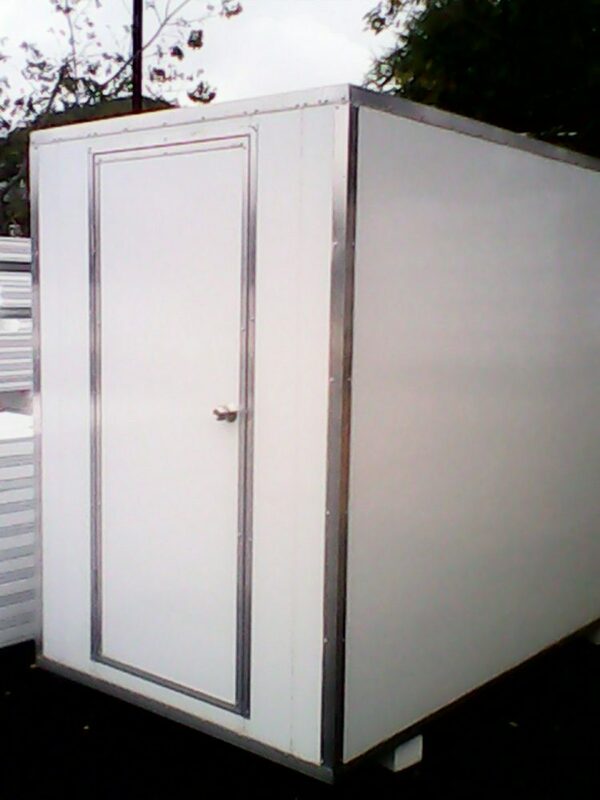 We also do built-in coldrooms in mortuary, butchery e.t.c. 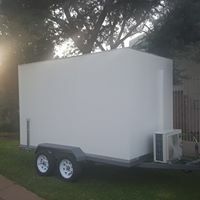 Registration papers are also provided.